Only 12K Miles! 2018 Subaru Forester 2.5i Touring AWD, Bluetooth, Back Up Camera, Navigation, Blind Spot Monitor, Power Moonroof, Power Lift Gate, Heated Leather Seats, Power Seat, Power Windows & Locks, MP3, CD Player, Satellite Radio, Premium Sound, Well Maintained w/Detailed Service Records, Inspected By ASE Certified Technicians, Automatic, A/C, Alloy Wheels, Traction Control, Rear Spoiler, Remainder Of Factory Warranty, Tinted Glass, Remote Keyless Entry, Cruise Control, & More!, Call Our Sales Managers Today For More Information at 715-420-1555.26/32 City/Highway MPGAwards:* ALG Residual Value AwardsWe are proudly serving Rhinelander, Eagle River, Tomahawk, Crandon, Antigo, Three Lakes, Lac Du Flambeau, Arbor Vitae, Minoqua, and many more! Contact us at 715-420-1555. 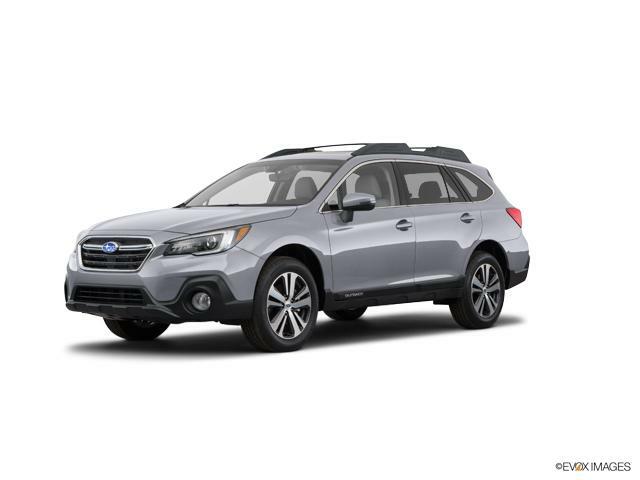 2018 Subaru Outback 2.5i, Subaru Certified, AWD, AUTOMATIC, CRUISE CONTROL, POWER WINDOWS & LOCKS, PREMIUM SOUND, ALLOY WHEELS, LOCAL TRADE, INSPECTED BY SUBARU CERTIFIED TECHNICIANS. CARFAX One-Owner.Call us Now at (608) 743-9595. Please ask for our Sales Managers to receive your special Internet Pricing.Subaru Certified Pre-Owned Details:* Warranty Deductible: $0* Vehicle History* Roadside Assistance* Transferable Warranty* 152 Point Inspection* SiriusXM 3-Month trial subscription, $500 Owner Loyalty coupon & 1 year trial subscription to STARLINK* Powertrain Limited Warranty: 84 Month/100,000 Mile (whichever comes first) from original in-service dateWe know everybody's reasons for change are different; first car, a growing family, a promotion, looking for something new. Whatever your reason, we can help. We offer a huge selection of vehicles at an excellent price. All of our vehicles have been through rigorous safety inspections performed by our Factory Trained Technicians for your peace of mind. Contact our Internet Department at (608) 743-9595 or at our website www.subaruofjanesville.com to set an appointment for Internet Only pricing. We offer free Carfax reports on any vehicle in our inventory, a free top dollar trade-in assessment, and a comfortable showroom where "Things Are Simple at Janesville Subaru!"